Diluter/Solenoid/Optics PSU Assy No. 6705993 PCB for Beckman Coulter LH Analyzer . New Life Scientific, Inc. 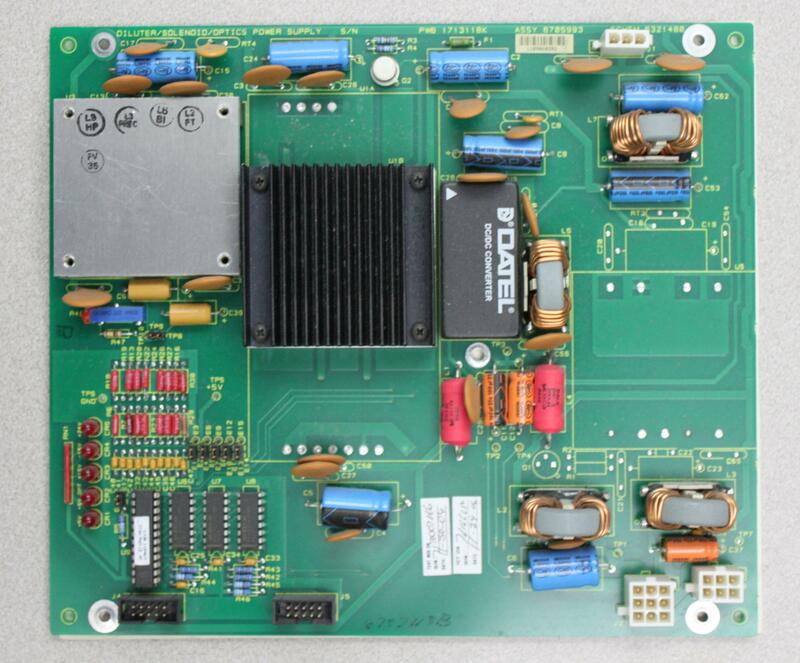 This Diluter/Solenoid/Optics PSU Assy No. 6705993 PCB was removed from a non-functioning Beckman Coulter LH 750 Analyzer. It is protected by our 90-day warranty.